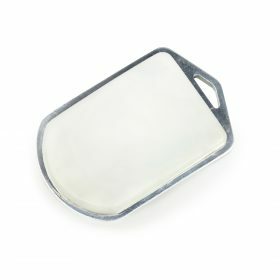 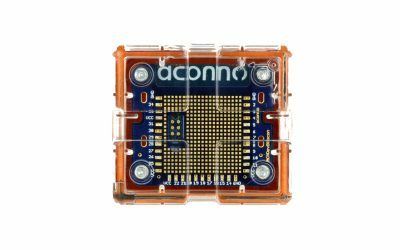 recommend the use of our special designed, easy to use USB-Programmer ACNProg. 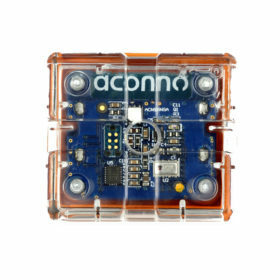 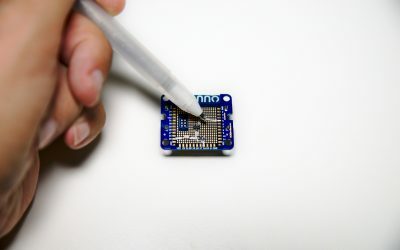 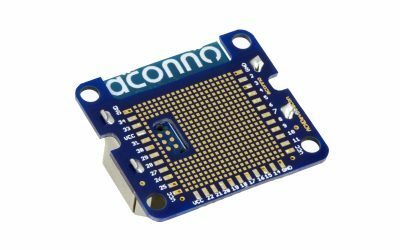 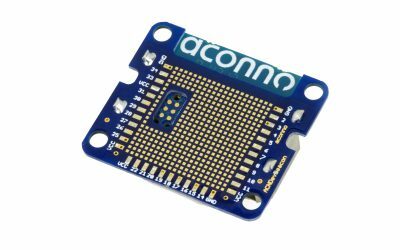 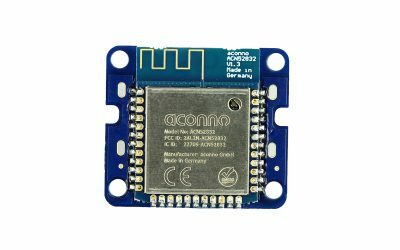 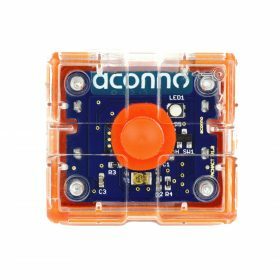 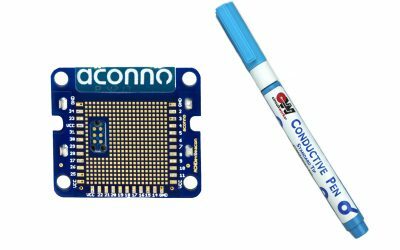 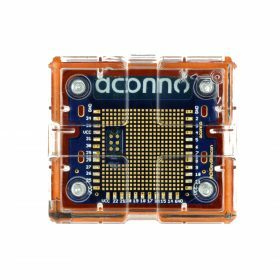 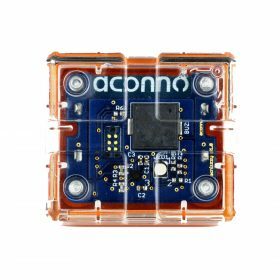 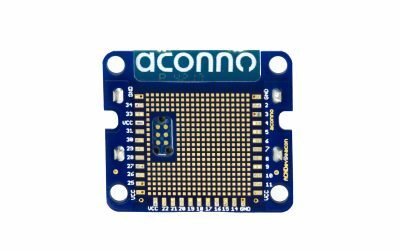 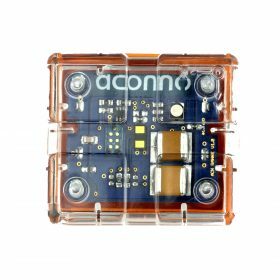 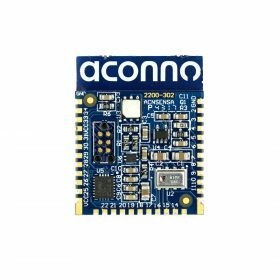 For coding examples, look for us (team dev aconno) at mbed.org To speed up the development of SMD-circuits, the DEV Beacon offers a 20 x 16 mm board area with solder pads in a 0.8mm pitch. 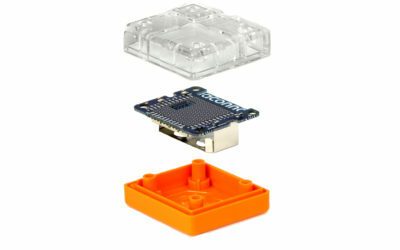 This allows the board to universally accommodate simple surface mounted devices. 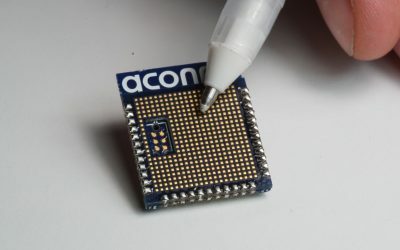 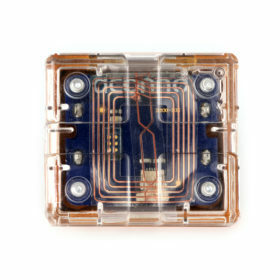 To connect the devices, a highly conductive silver pen is used to simply draw the circuit lines.